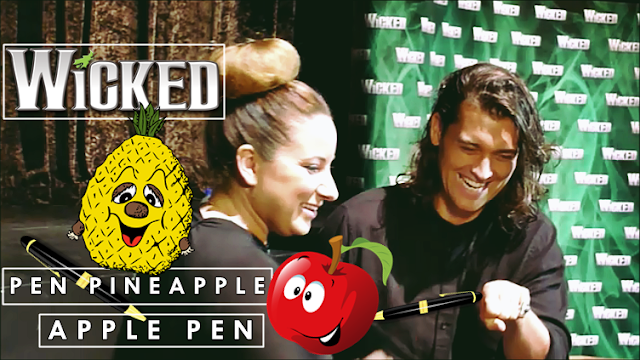 WICKERMOSS: WICKED The Musical Media / Press Call SHENANIGANS: Lead Cast Doing The Viral ✒🍍🍎✒ #PENPINEAPPLEPEN SONG & Interviewing the dashing BRADLEY JADEN a.ka. 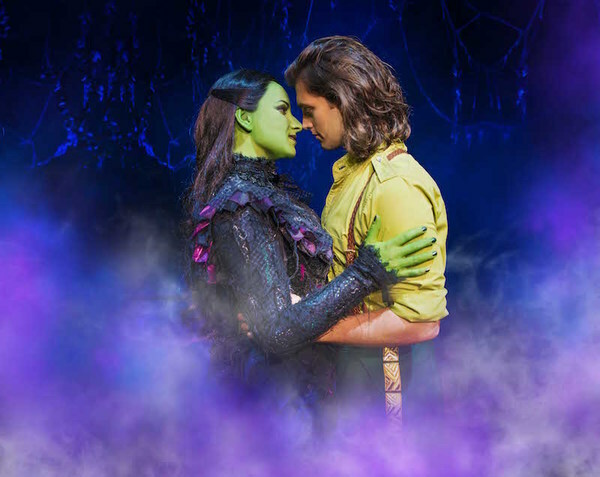 FIYERO! 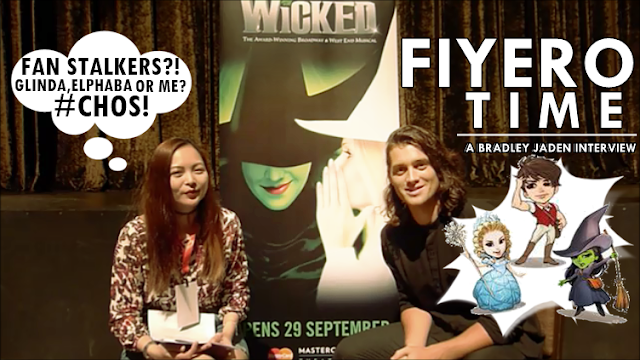 WICKED The Musical Media / Press Call SHENANIGANS: Lead Cast Doing The Viral ✒🍍🍎✒ #PENPINEAPPLEPEN SONG & Interviewing the dashing BRADLEY JADEN a.ka. 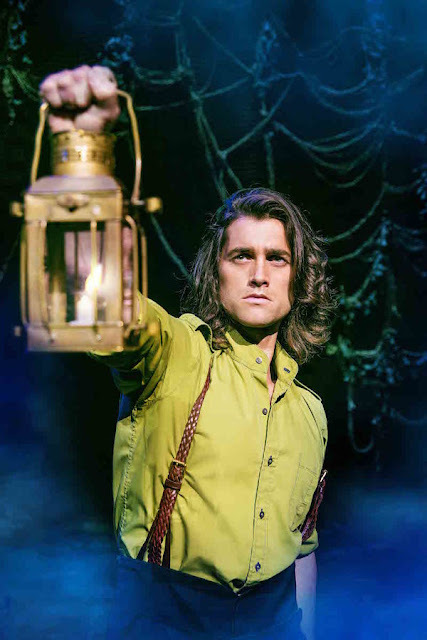 FIYERO! 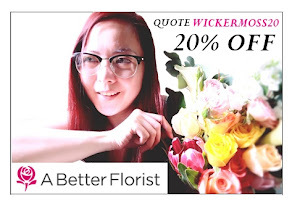 So apparently my WICKED The Musical posts (and videos!) kept on pouring but #sorrynotsorry ! Anyhoo, if you wanna have a short but a good laugh today you might wanna check out the two recent uploads I had on my YouTube Channel. 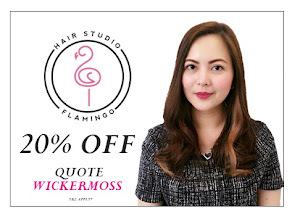 For the corresponding links just hover over title text! Bradley Jaden's actor profile include: Enjolras (Les Miserables) | Shrek (Shrek The Musical). DISCLOSURE: Author was invited to the press/media call/media screening night. 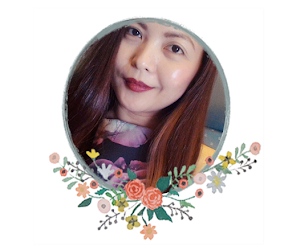 All opinions and thoughts expressed in this post are her own and remain 100% uninfluenced. 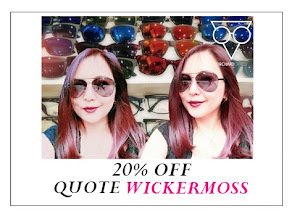 All images are the property of wickeRmoss unless stated otherwise. 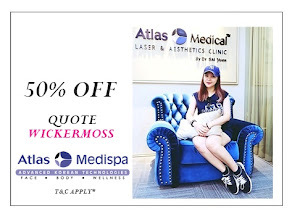 Use of these images without any consent is prohibited.